for $488,500 with 4 bedrooms and 3 full baths, 1 half bath. This 3,148 square foot home was built in 2011 on a lot size of 9481 Sqft..
***BETTER THAN NEW** THIS HOME HAS 2 bedroom downstairs MASTER and another bedroom could be STUDY... Waterfront, WATERVIEW Property, Close to freeways and shopping. 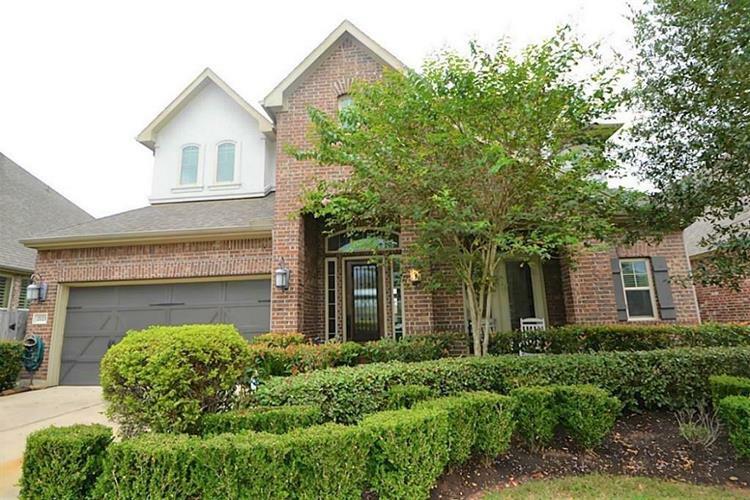 This home is in great condition*Gorgeous INSIDE & OUT, dramatic 2 story entrance & water views! Hardwood floors in formal dining & study. Family room.TILE throughout kitchen, bathrooms area, kitchen with high-end appliances! A BIG walk-in pantry and GORGEOUS stone fireplace. Water softener & purifier.ROOM FOR POOL..Mrs clean living here..Sprinkler front and back..Centrally located highly coveted neighborhood of Telfair & is approx 1.5 miles from Hwy 59, 99, 90, and 6. 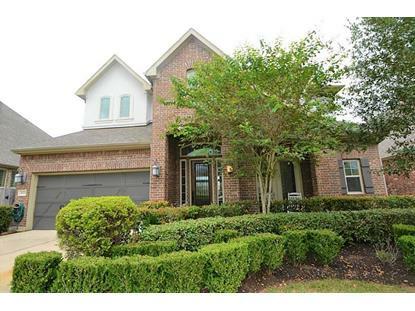 Zoned to top schools in FB County - this house is a great deal!